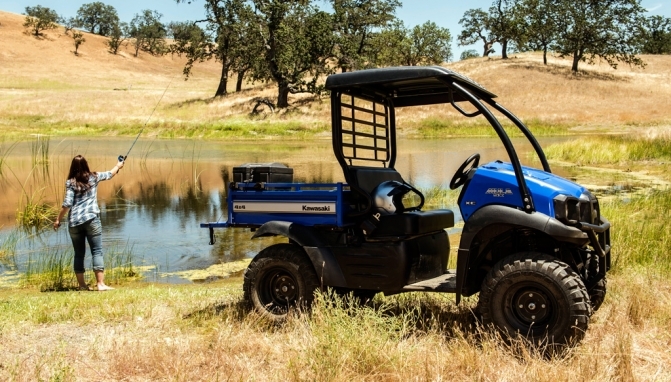 Kohler engines and Polaris have announced that the KDW1003 1028cc 3 cylinder Kohler engine will be powering the 2015 Polaris Ranger diesel and Ranger Crew diesel UTVs. The liquid-cooled KDW1003 engine meets all EPA Tier 4 final, CARB, and EURO emissions standards due to its indirect fuel-injection system and high-efficiency combustion. 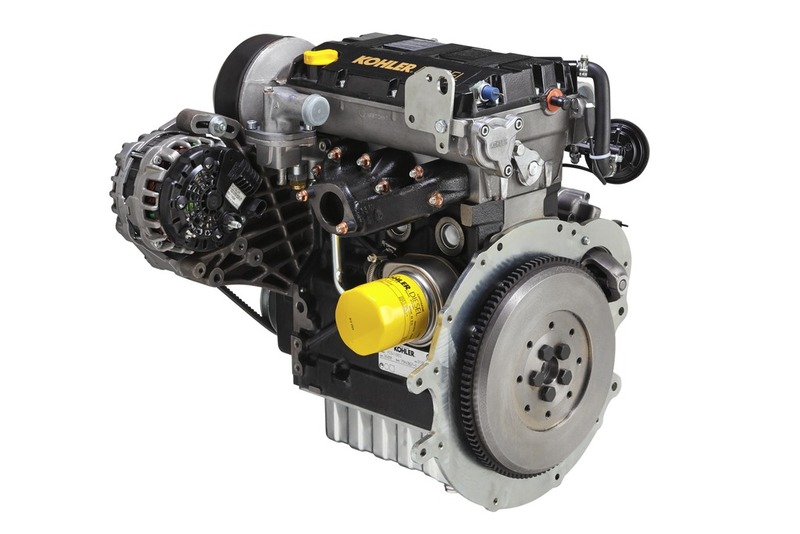 The engineâ€™s belt-driven, overhead camshaft enables the engine to run at higher speeds, up to 4200 rpm if needed, and low-turbulence, pre-combustion chambers provide quiet operation. Its low cylinder volume and superior balance produce smooth operation. The KDW1003 offers a robust 110 amps of alternator output to power a wide variety of accessories on the Polaris Rangers, including lights, heaters, audio systems and more. 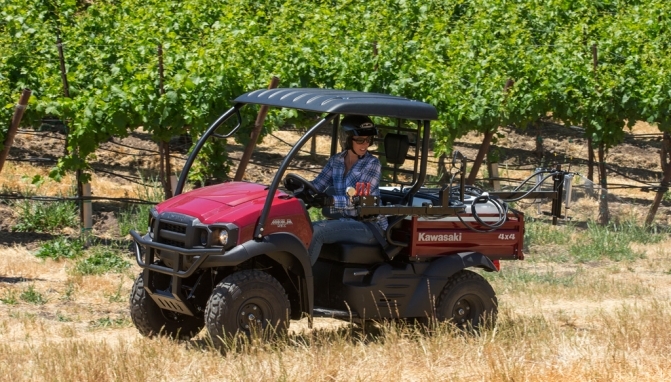 The KDW1003â€™s overhead cam, a low-profile head design with integrated injectors, makes it a compact package, which is ideal for off-road vehicles as well as many other applications, including: amphibious vehicles, trench rollers, asphalt rollers, light towers, pressure washers, pumps, wood chippers/shredders. The engineâ€™s heavy-duty, cast-iron crankcase is extremely durable and ideal for rugged conditions. Multiple power takeoff options provide maximum power and flexibility. 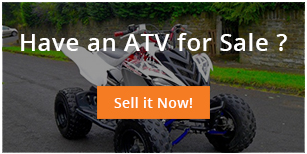 We pride ourselves on the fact all of the ATV vehicles that we have for sale are the cheapest and very best quality.